One way to love God is to sing to Him. 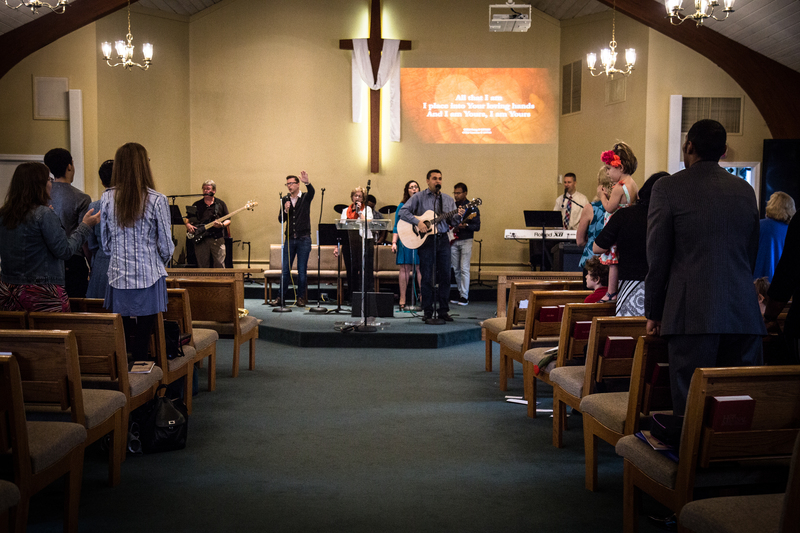 At AFMC we sing new songs to God lead by a worship team with guitars, keyboards, drums and power points. We also sing old songs using hymn books and the organ... all in the same service. We sing to the God of the past, the present, and the future.